The Alzheimers Association says that there are 5.3 million Americans with Alzheimers, and there are other forms of dementia as well. About one in three seniors dies with Alzheimers or another type of dementia. There is no cure, and there is controversy about many drugs and protocols that are said to slow the progression of the disease. What we do know for sure is that the stress on persons caring for an elder with dementia is real, and it is substantial. Too often one family member takes on this burden all alone — the one who lives in the same town with Mom, or the eldest daughter, for example. 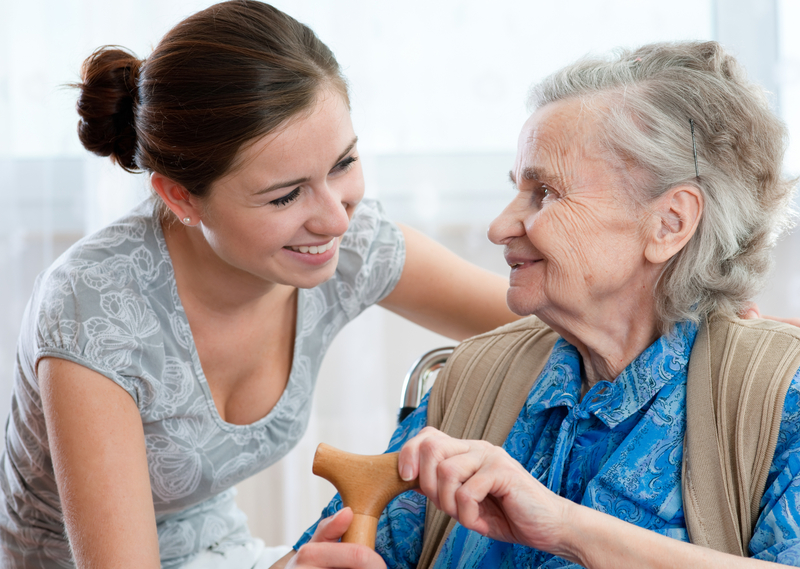 If you’re caring for an elder, make sure you arrange for some time off each week. Take care of yourself. And if your brother or sister is taking care of your mom or dad, please do whatever you can to help.